A few years ago I shared My Personal Health Story. It was not easy. I was nervous, wondering how people would perceive me. However, I felt that it was something I was suppose to do and I also felt a tug on my heart with a reminder that… it’s not about me. It’s about others. Life is about helping others, loving others and listening to others. We all want to heard, to be understood and to be loved. I was able to overcome my health struggles and my past is one of the main reasons why I am so passionate about helping others live their healthiest life today. 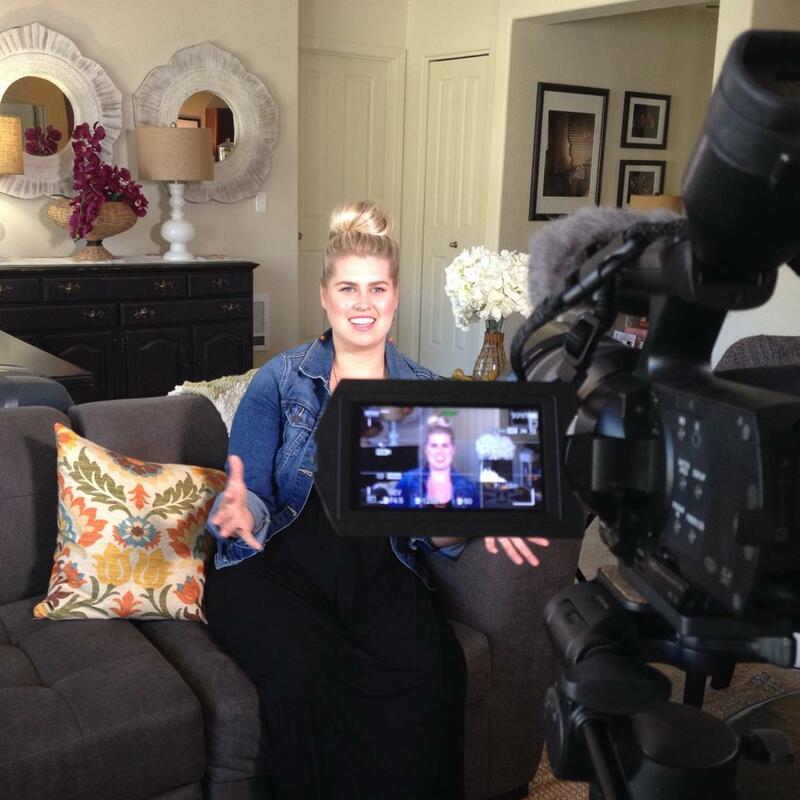 By sharing my story I was blown away by the positive feedback that I received from you. Many of you emailed me telling me that you could relate, that you have struggled with similar health pains. This leads us to today. As I have been getting to know each of our wonderful Healthy Grocery Girl Nutrition Plan Members, I have been so touched by your personal health stories. Our struggles should not be kept in private. We should not be ashamed to have feelings, to have fears, doubts or difficulties. It’s okay to not “have it all together”. With today’s social media world, it is very easy to see a picture of someone’s life online and assume their life is perfect and that somehow that makes our life less than. The truth is, we all have a story. By sharing our stories I believe it does not expose that we are weak. It exposes that we are brave, strong, real, and capable. We are capable to connect, to support and encourage one another. We are capable to overcome, to heal and to live strong fearless lives. We are capable to love. I am honored that some of our members are open to share their health stories! Please shower them with your love and support. Today’s HGG Show episode is all about… you! Our Members! Starting with one gal I am excited to introduce you to…. Alex Do. This is her story and her experience as an HGG Nutrition Plan Member. Filming with the beautiful Alex Do! 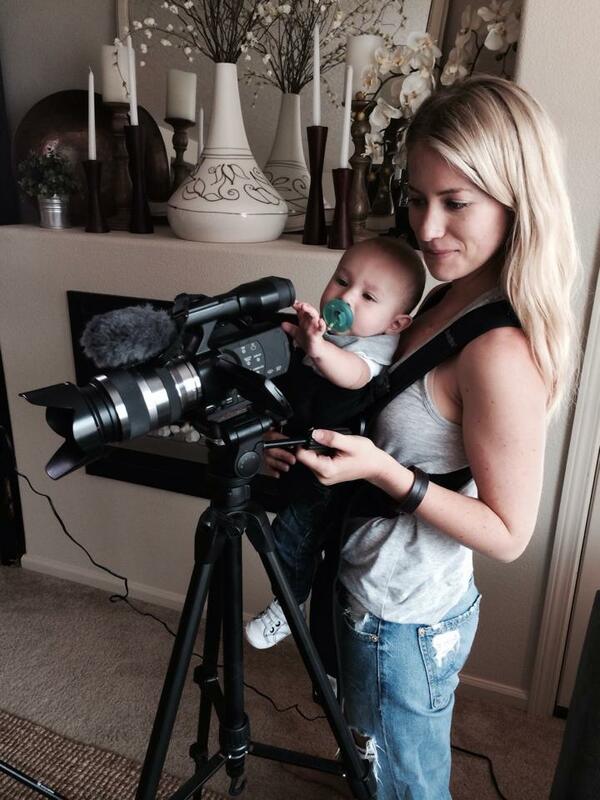 Alex’s son was the perfect “Production Assistant” during filming. Whenever I chat with this gal, we can’t stop laughing! Filming on Day Two… That’s A Wrap! Information in this video and on this website are for your general knowledge and are not a substitute for medical advice.